After arriving at the Kloten airport of Zurich, board a train to Interlaken. It is a beautiful village between the lakes of Thun and Brienz, two major attractions of the region. 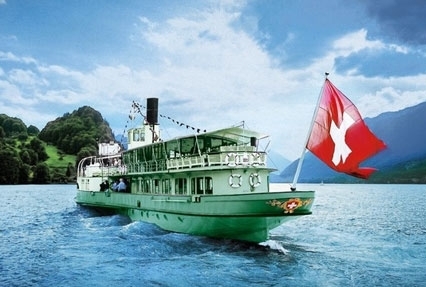 In the evening, you have an option of having a sumptuous dinner aboard a cruise around the Brienz Lake. Stay overnight in Interlaken. 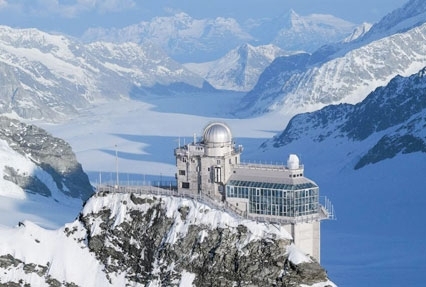 Have your breakfast on day 2 and later board the cogwheel train to leave for a day’s trip to Jungfraujoch, located at a height of 3454 meters, it is Europe’s highest railway station. Once you de-board the train, visit the beautiful Ice Palace and Sphinx Observation Terraces. From here, you can have a spectacular view the longest glacier of the Alps, the Aletsch Glacier. In the evening, you have an option- you can either relax in the comfort of your room or can attend dinner Cruise along Lake Brienz. Night stay in Interlaken. On day 3 post breakfast, go aboard a train to Lucerne (2 hours). 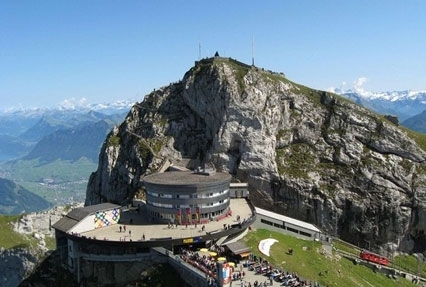 After your arrival in Lucerne, you have options to choose from- you can go for an excursion to the top of Mount Pilatus or if you want then you can explore this historic city that is known for its wooden bridge. Indulge in the activities of your interest- you can shop from the local market, take a leisure walk by the lake can explore the old town and the Lion monument- a sculpture that is also known as the Lion of Lucerne. Overnight stay in Lucerne. Day 4 after breakfast is going to be action packed as it includes an excursion to the mesmerizing glacier paradise of Mount Titlis. Here, you go on-board Rotair, the world’s first revolving gondola. During your ride, if you want then you can also ride in Ice Flyer chairlifts to have an amazing view of the ice grotto in the Titlis Glacier Park. 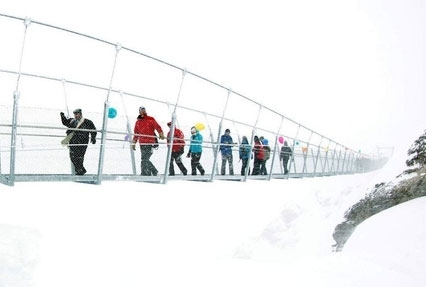 You can take a walk on the Titlis Cliff Walk Bridge that is newly opened. Stay overnight in Lucerne. On the 5th day of the tour, have your breakfast and go on-board a train to Zurich. On arrival, explore mesmerizing locations of Zurich by going aboard the unique Classic Trolley. Overnight stay in Zurich. After breakfast, day 6 is going to be full of activity. 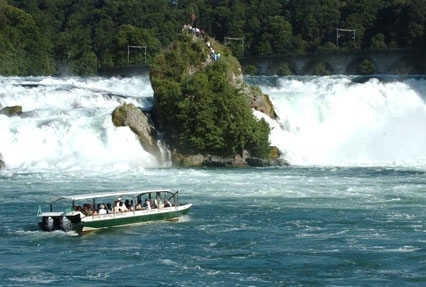 You have two options to choose from- you can visit Alpamare, the first water park of Europe or can visit Rhine Falls, the largest waterfall in Europe. Stay overnight in Zurich. On the last day of the tour, get on-time transfer to the airport to board a flight for your onward journey.